This is going to be just a quickie post for now. It’s Wednesday, which means it’s my personal Tuesday and there is quite a lot on my plate left over from the first day of the week. 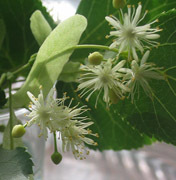 Not the least of which is creating a bespoke perfume for a lovely perfumista from Quebec this afternoon. I met her yesterday and she was so enchanted by the fact that she could have her own perfume created she had to come back. She said that she had always dreamed that there were perfumers out there who would work with an individual but that she hadn’t ever met one and that this would be a dream come true. (I think this makes her a dream client for any bespoke perfumer and I consider myself lucky to be the one who will fulfill a dream). Please email me (dsh@dshperfumes.com) with your addresses and I’ll get your goodies out to you. I hope you’ll all enjoy these new designs and feel like you can walk like an egyptian or maybe feel like Cleopatra. Wishing everyone a glorious day! I had every intention of getting the ‘Secrets of Egypt” collection onto my website almost two weeks ago. Wow; time flies. I am thrilled to announce that I have finally gotten the lead out, as it were, and have uploaded everything to the site, so now you can try it! After the buzz created by Donna (Flora) at Perfume Smellin’ Things and her wonderful preview of these perfumes, cleverly entitled “Pyramid Schemes”, there has been widespread interest in my Egyptian beauties. (Thank you Flora! To check out her gift with words go here: http://perfumesmellinthings.blogspot.com/2010/07/pyramid-schemes-egyptian-perfumes-of.html ). I guess the time hasn’t been completely wasted, though. I expanded the 1,000 Lilies scent (with plans to add a couple more as the research continues) to include a new version: the Flappers and Pharaohs Presentation PERFUME bottle. This Art Deco thing is really infusing my psyche… pretty soon I may take up smoking! (well, not really). ***To celebrate, I’d like to do a little draw: please leave a comment and I will send a sampler set of the new collection to 5 lucky winners*** The draw will be open until July 20. Good luck everyone and have a fabulous weekend! 7/17/10: PS: I have been inspired to up the ante, so to speak, on the draw: Now I am going to give away a Flappers & Pharaohs: 1,000 Lilies presentation bottle to a lucky winner as well. Everyone who has commented is entered in the draw – good luck! Today is a big day for me: it’s one month that I have been blogging ( YAY! :)) and it is also my grandmother’s 99th birthday. It is indeed a Happy Birthday. I am savoring this moment and would like to thank the fellow perfumers and/or bloggers who inspired me. These folks gave me much valued information and much needed encouragement: Andy Tauer (who is celebrating his 5th anniversary blogging with a brand spanking new blog and website! ), Laurie Erickson, Liz Zorn, and Trish at Scenthive. Thank you! You are all near and dear to my heart. 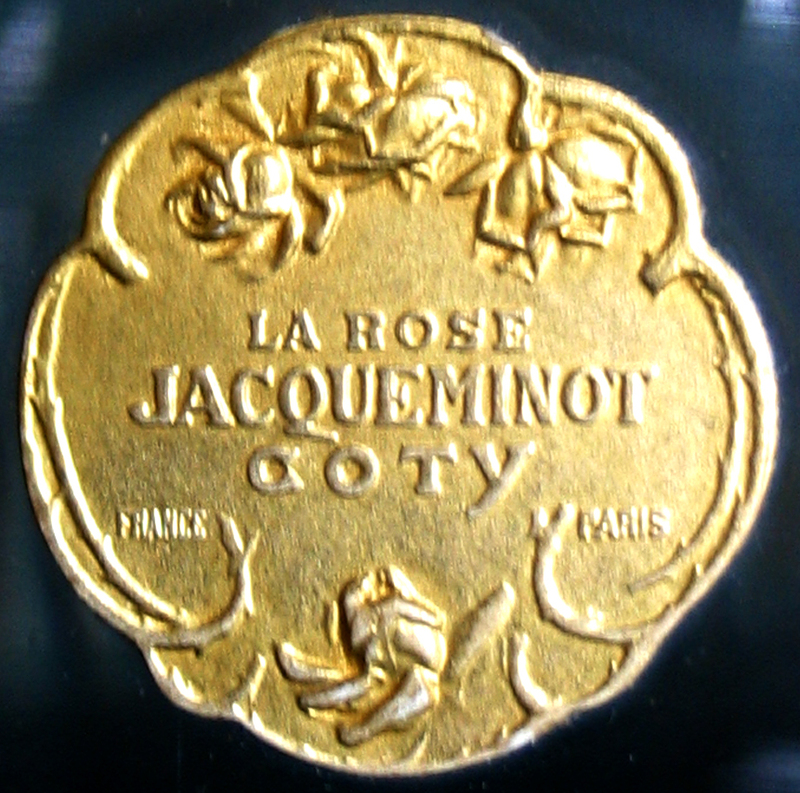 One of my greatest inspirations when I first began in perfumery was the now infamous story of Francois Coty and his first great perfume triumph, La Rose Jacqueminot. There is something supremely romantic to me about the name itself although it is actually a perfume named for a war hero, the then famous French General Jacqueminot (for whom a special rose had been dedicated). I have an ongoing fascination with Francois Coty the man and more importantly to me, his perfumes, especially his earliest ones. His thought process, his new use of materials and his collaboration with René Lalique all fill me with passion again and again for the Art of Pefumery. 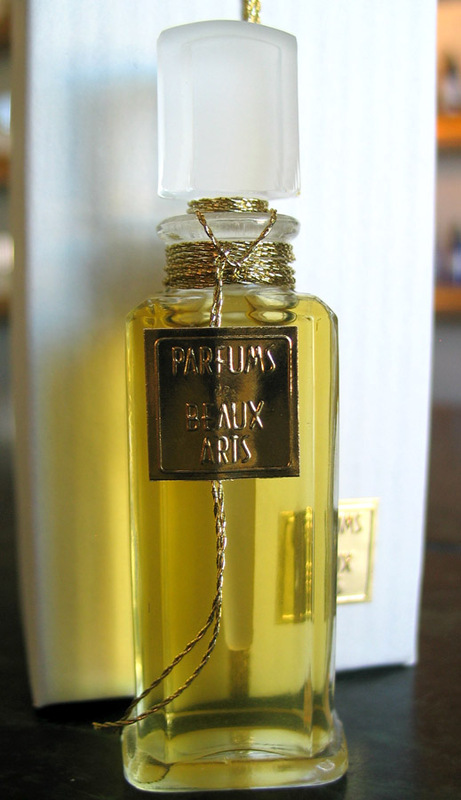 So, when I got the idea of creating a small Perfume Museum here at the studio you can imagine that Francois Coty, along with Guerlain, Caron, and Molinard (and Ricci, and Weil, and…) were on my mind. Since those first glimmerings of imagination, the Perfume Museum has begun to take shape and this summer, along with all of the other special projects, we’re cataloguing and getting ready to build; well, mostly paint and essemble. It will truly be a dream come true. But back to my original story here: the rose. Many perfumers come back to rose again and again, partially I think because roses are so varied and are also surprisingly challenging. 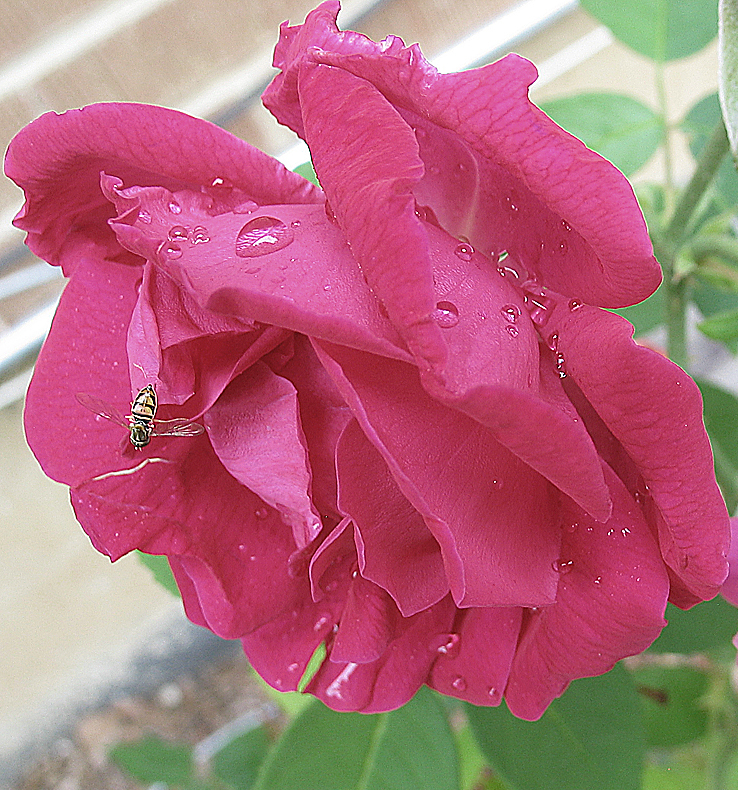 You might think that rose, since it is common to find a rose perfume, would be easy but the process is quite deceptive. 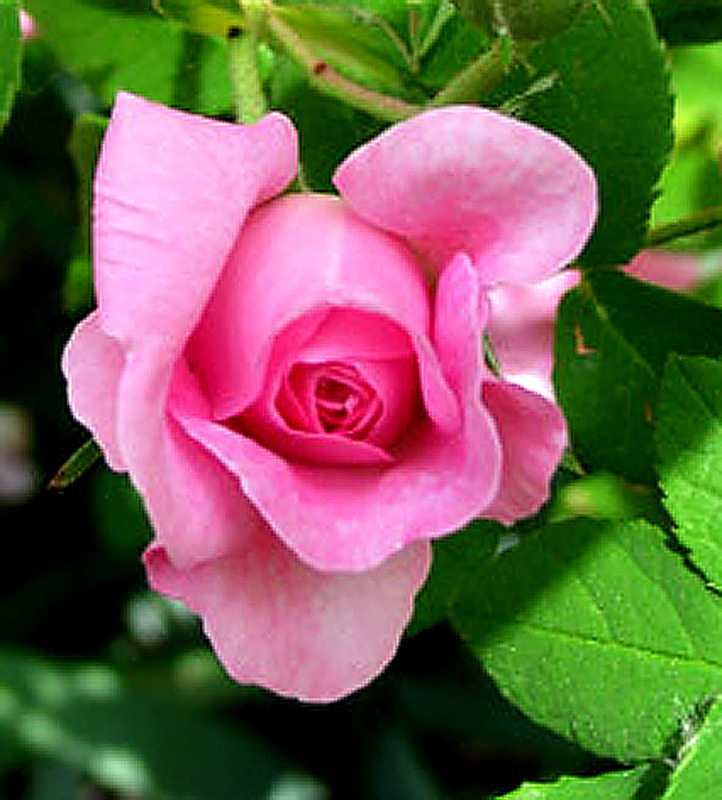 To create a good, maybe great, rose perfume takes skill and time to develop. It can’t be rushed; you must use true rose ingredients (!!!) and it takes thought, consideration, more thought, more editing… and on. 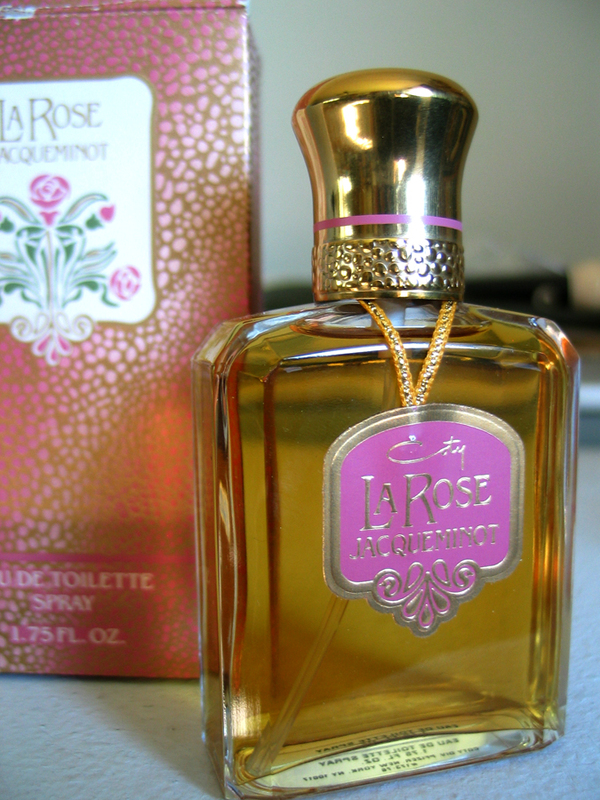 The scent of my La Rose Jacquminot is an old rose aroma, even though it is an early hybrid tea rose, with geranium/violet greenness, citrus’ freshness (white grapefruit, lemon/lemongrass elements) and a distinct underpinning of creamy musk, benzoin and tonka bean. I can also sense where a perfumer could shift this rosey-goodness into the aldehydic floral range for there is a wonderful sharp brace to the very first whiff and if you close your eyes and feel the last breath you could go for the dark, mossy, animalic powder finish that so many early aldehydic perfume possess. 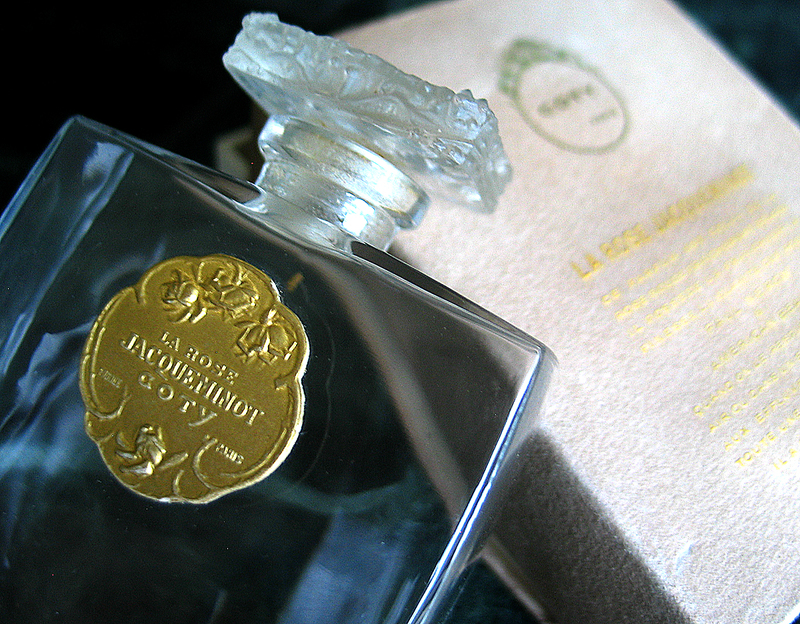 That is where this later revival of “La Rose Jacqueminot” Coty perfume from the 1980’s goes with it’s aldehydic chypre feel. It’s much less ‘rose’ than I suspect the very original design might have been. (Although this original 1906 bottle (I think, maybe 1903) is one of my absolute favorites of the collection, it sadly is ‘sans jus’, so I don’t have an early sample to test against…) I do love imagining the true fragrance of the rose blossom in that gorgeous Lalique bottle encapsulated for all time and posterity to show generations to come what beauty can be. This is just a little post for now as I am flat out overwhelmed by the whirlwind that is the Mystery of Musk Project. Seeing my work on about 4 blogs / sites simultaneously is an incredible, indescribable feeling. Thrilling… no doubt. And I am filled with gratitude for how my ‘musk eau natural perfume’ has been received. Truly. I’m speechless. *Ca Fleure Bon’s Ida couldn’t have written anything more beautiful (I felt like I was melting) and the images? OMG. Absolutely SUBLIME. And this is just the beginning…Oh, goodness. It’s going to be a wild ride. When I was a kid I used to see commercials for the “Christmas in July” sale for the Wiz on TV. I think “the Wiz” sold electronics or was it records? Something or other…I actually don’t know. I just know that their slogan was “Nobody beats the Wiz” and that they always had a Christmas is July sale. At the time I thought that this was the craziest thing I’d ever heard of. There couldn’t be anything more unlike Christmas than July and that just thinking of the two words together gave me cognitive dissonance. How can you think about snowmen when all you want is a snocone? But now I know better. It all makes perfect sense. It’s when retailers start thinking about their holiday offerings (and look at their inventory and think, ” I need to make some room”; hence the sale). It’s actually quite logical and practical, but even now, I still think it’s a little strange. And that it’s funny. But, thinking about the Holiday Season is exactly what I’m doing right now; now that it’s July. I am contemplating what would be in line with what we’re currently doing that would be unique, maybe even a little inspired, and a delightful gift. Something sweet and special; something you would love to get for the Holidays. Last year I was just so enthralled with the mini bottles that we did assortments of collection boxes with 4 or 8 minis as gift sets. (I still LOVE those wee little flasks! I think that I’ll never tire of finding new things to do with them). And this year..? Well, I’m still brainstorming. As I have been, and will be, working on “special projects” all summer, I can’t help but be influenced in one way or another by those, I’m sure. It’s all just ‘in the ethers’ for now but I feel it coming down to earth. In the meantime, maybe the start is to make some room for the new…so what the heck, I’m going to have my very first “Christmas in July” sale at the site. (starting July 1 – July 21, use member code: july10 and get 20% off at http://www.dshperfumes.com). Who knows, you might even find something you wish you had gotten last December.